“Iceberg, straight ahead!” The first time I saw an iceberg this big, these famous words from James Cameron’s “Titanic” came to my mind. Our Russian ship, the Akademik Sergei Vavilov, never came too close to this goliath in Antartica. 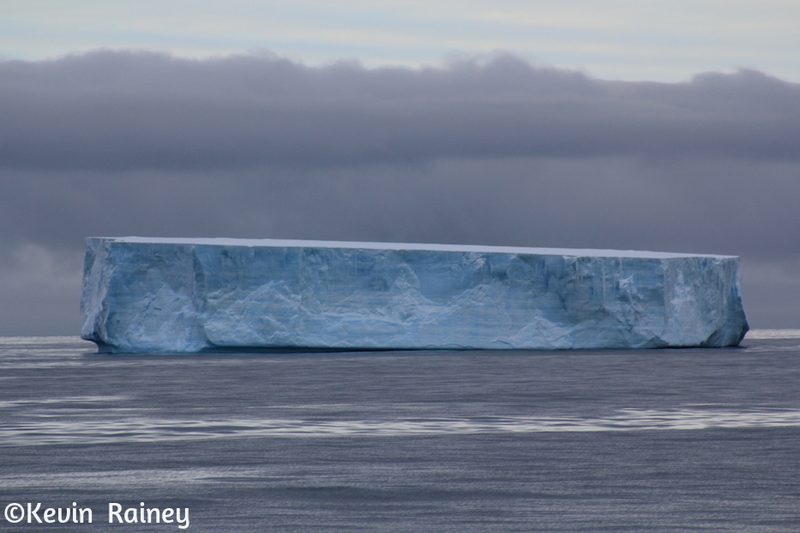 However, it made for a beautiful and dramatic sighting in the Gerlache Strait off the coast of Mikkelsen Harbor. This solitary iceberg looked lonely drifting on its slow northern death march. A haunting view of the power of ice, water and wind in Antarctica!